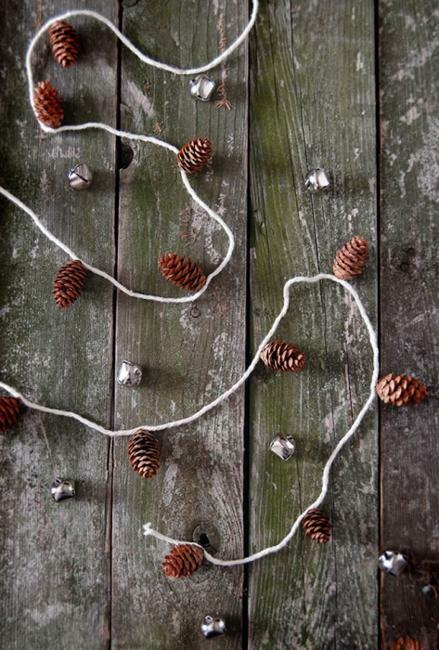 Recycling is a unique way to create eco friendly, original and beautiful Christmas decorations. 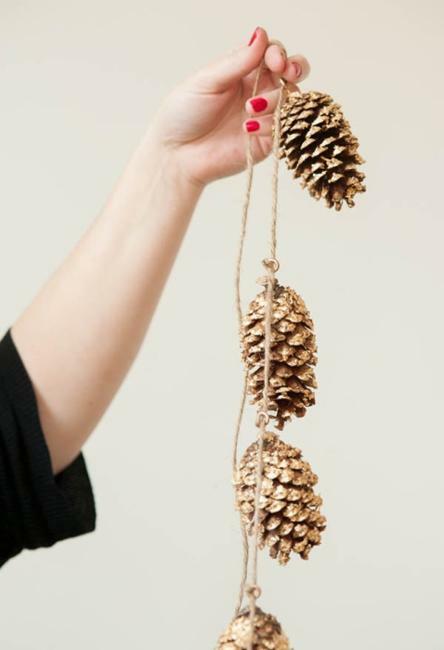 Using handmade Christmas decorations for winter holiday decor is a great way to brighten up your home or office with exclusive ornaments for Green holiday celebrations. Do not throw away anything before you think of recycling old and broken items, packaging and gift wrapping materials for decorations. 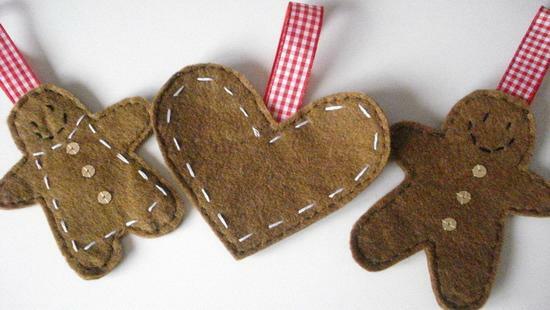 Handmade Christmas decorations can bring lots of fun and involve the participation of all the family members. 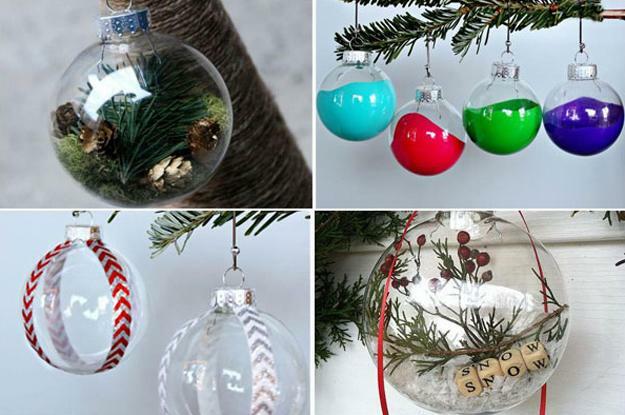 Handmade Christmas decorations are beautiful and cheap. 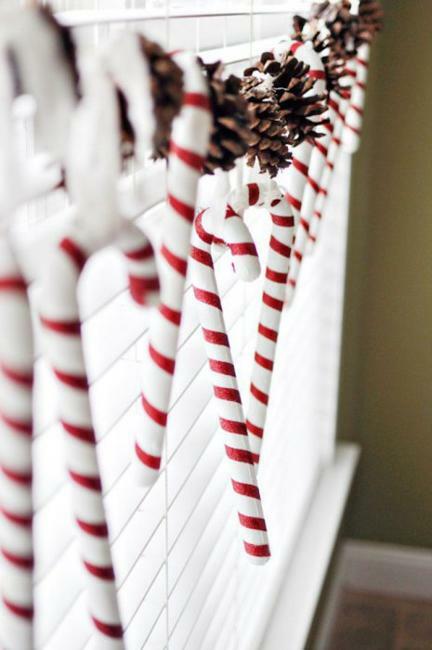 Making Christmas decorations at home with your family members adds lots of joy and enthusiasm for the preparation of the winter holiday. 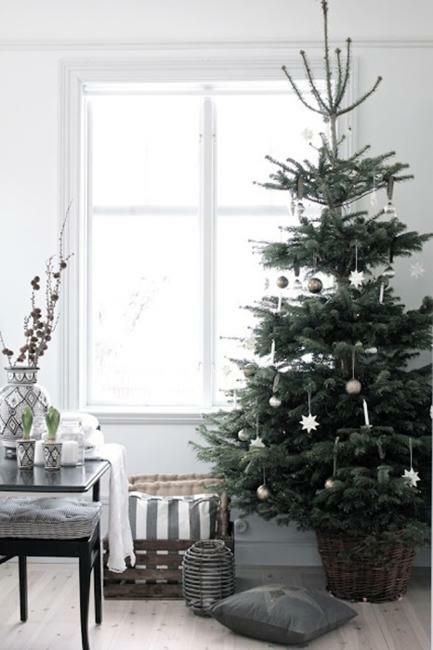 Creative ways to make decorations enhance the spirit of Christmas celebration and leave cherishing memories of the very special Green holiday forever. 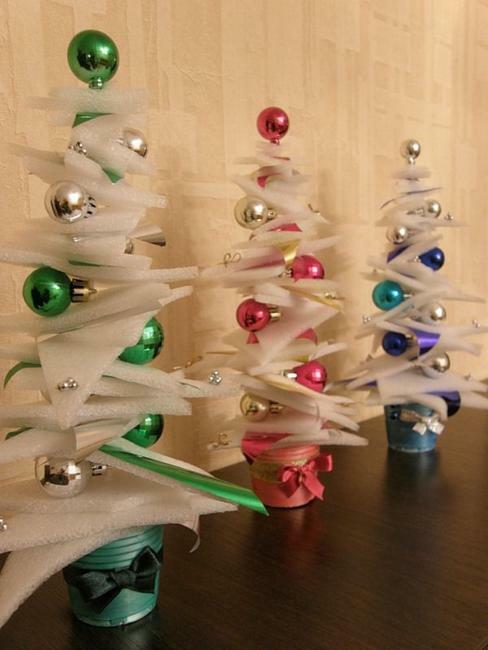 Christmas decorations are an ideal reason for recycling. 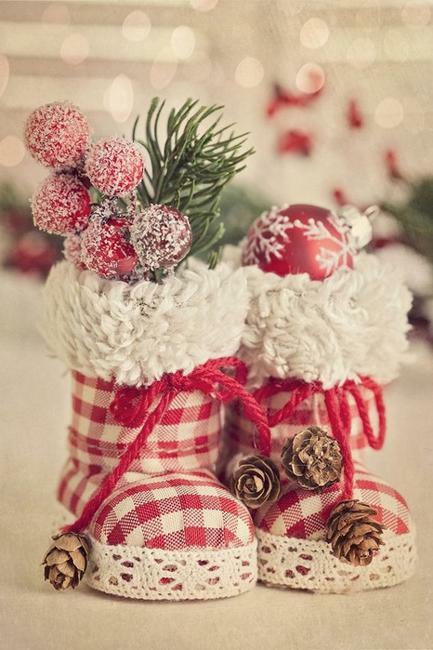 Colorful and attractive Christmas decorations make meaningful and surprising gifts that express your love, affection and eco friendly attitude. 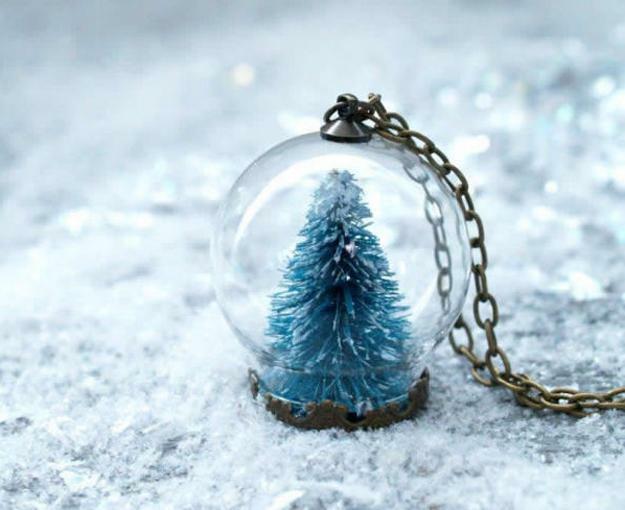 People all around the world make Christmas decorations to personalize winter holiday decor and delight friends and families by giving very unique and special gifts. 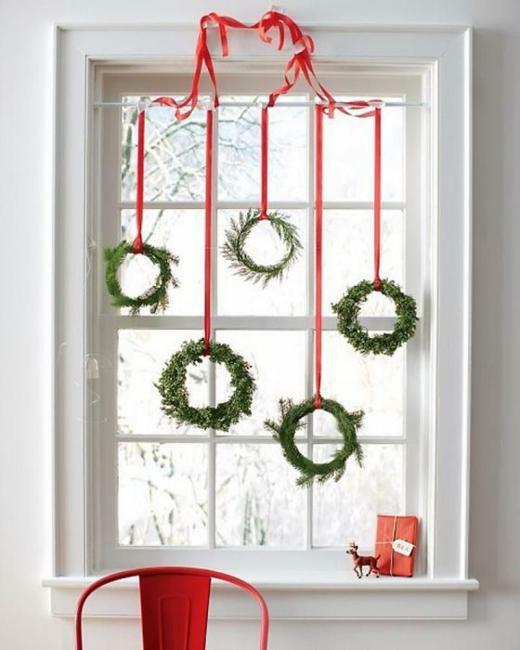 Smart recycling ideas help decorate houses ad offices attractively using handmade Christmas decorations, to give an artistic, eco friendly and personal touch to winter holiday decor , to declutter work and living spaces, and set the right mood for the eco friendly Christmas celebration. 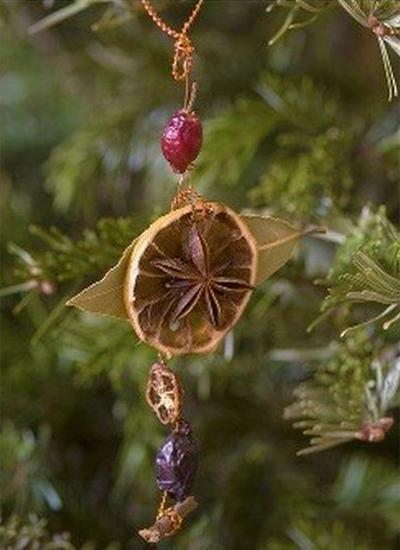 There are so many interesting recycling ideas that can be used for design of handmade Christmas decorations. Recycled crafts are exciting and impressive. 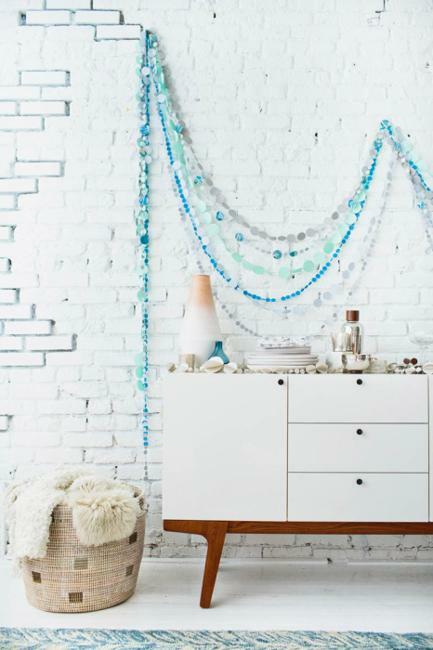 Garlands and Christmas tree ornaments can be made using different combinations of old paper, salvaged wood, CDs, fabrics, yarn, artificial flowers, colorful beads, ribbons and shiny buttons or gift wrapping paper. 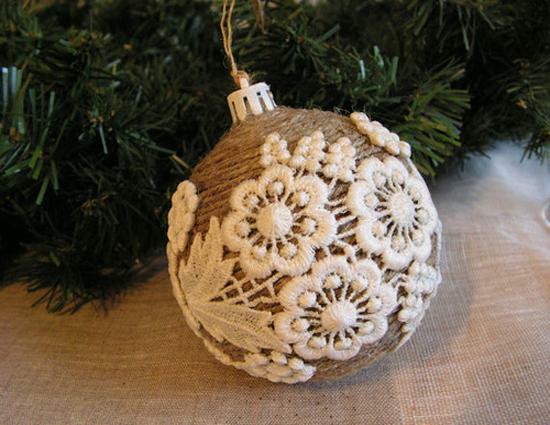 Handmade Christmas decorations can be used for decorating walls, poles, doors, windows and lamps. 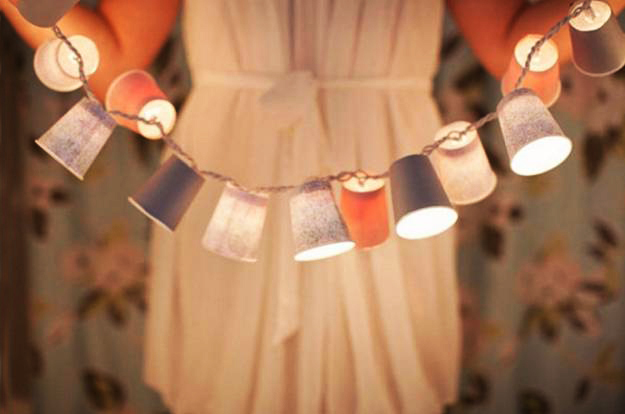 Adding Christmas lights to your recycled crafts and artworks can turn them into true masterpieces. 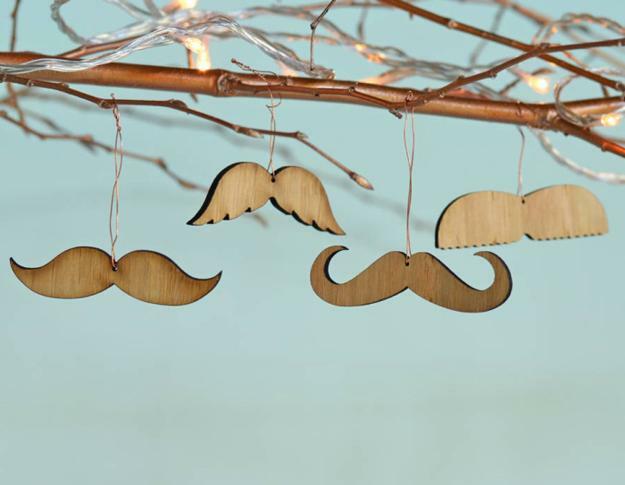 Large handmade Christmas decorations and long garlands recycling anything you have at home look especially dramatic and interesting. Evergreen branches, combined with recycled crafts, wrapped around the railings of the staircase paper garlands create fabulous displays for celebrating eco friendly Christmas. Terracotta clay pots with holes can be decorated with your favorite materials to make stunning bells for winter holiday decor. 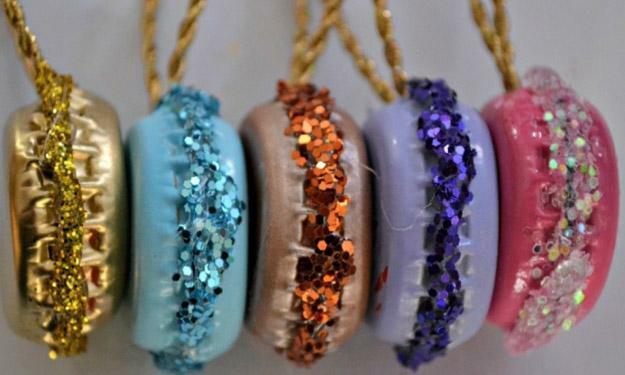 These handmade decorations can be adorned by seasonal paintings to add bright colors and unique designs to Christmas decorating. 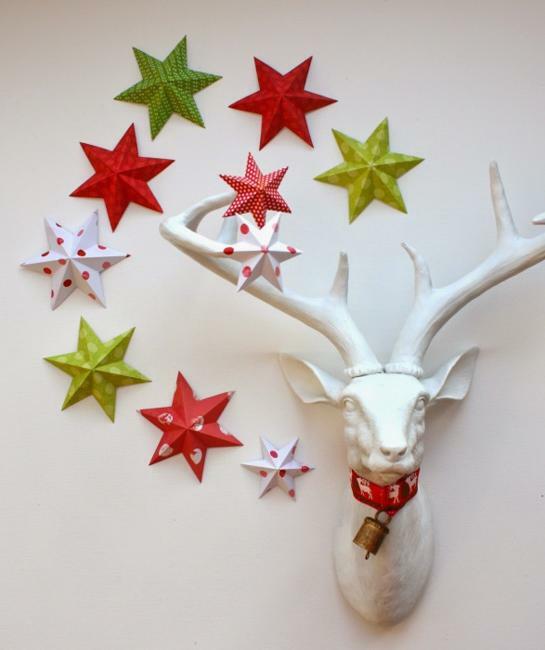 Recycling paper for giant star decorations creates adorable front door ornaments. 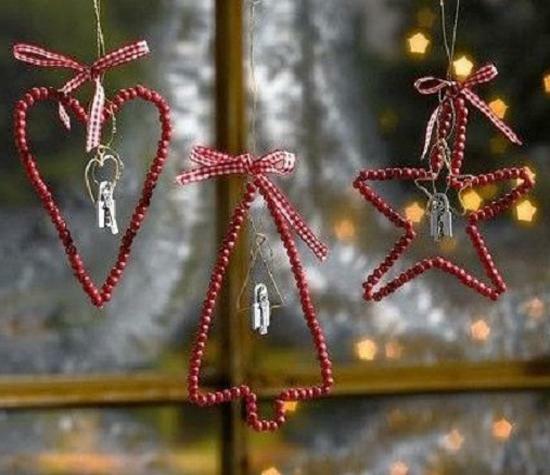 Small paper stars and hearts decorations can be used as eco friendly Christmas tree ornaments. 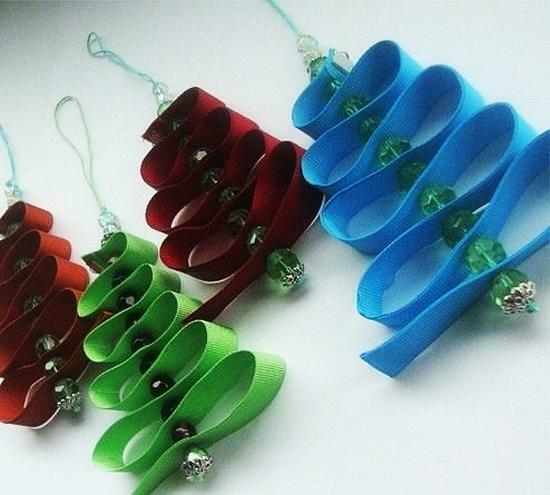 Green Christmas trees can be decorated with all sorts of recycled crafts designed with shiny ribbons, beads, gift wrapping paper and packaging materials. 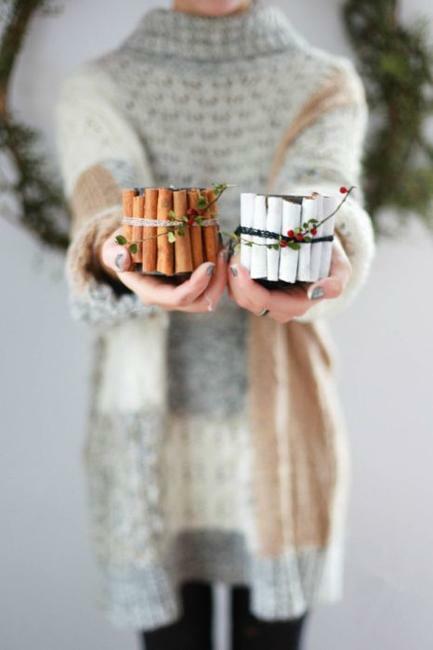 Cinnamon sticks and dried citrus fruits peels can add the seasonal aroma to creative recycled crafts and set a very special atmosphere of the winter holiday.